I started trampolining at the age off 11. I had previously been a diver since the age of six. Trampoline gymnastics is about as close to flying as you can possibly get and having the ability to experience that everyday had me hooked for so many years. Trampoline Gymnastics. Trampoline, Double Mini Trampoline and Synchro. I competed in trampoline gymnastics for eight years. 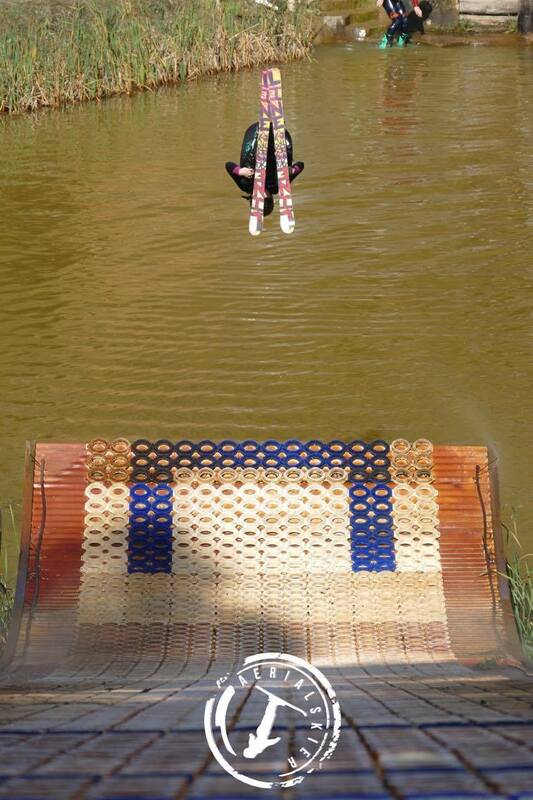 I am currently training on the Australian Development Team for the winter sport of Aerial Skiing. Certainly going from a summer based, indoor sport of trampolining and then crossing over to an outdoor, winter sport of Aerial skiing there was a lot to adjust to. Obviously learning to ski and just being in an outdoor environment for both training and competitions were the main things. Though currently my biggest adjustment is doing the skills I learnt in trampolining whilst adding an extra 10 kilos of weight on my feet due to skis! Coming from Perth, we don’t get the opportunity to ski or even see snow that often, so having the ability to travel and see snow for the first time as well as learn to ski is all very exciting. The thing I enjoy most about aerial skiing is that it is so different from anything I’ve done before. It is a thrill every time we train and I’m always leaning and attempting new skills both on snow and into water. Aerial skiing is a sport where there are no limits and its exciting to think in a few years’ time what skills I might be doing. 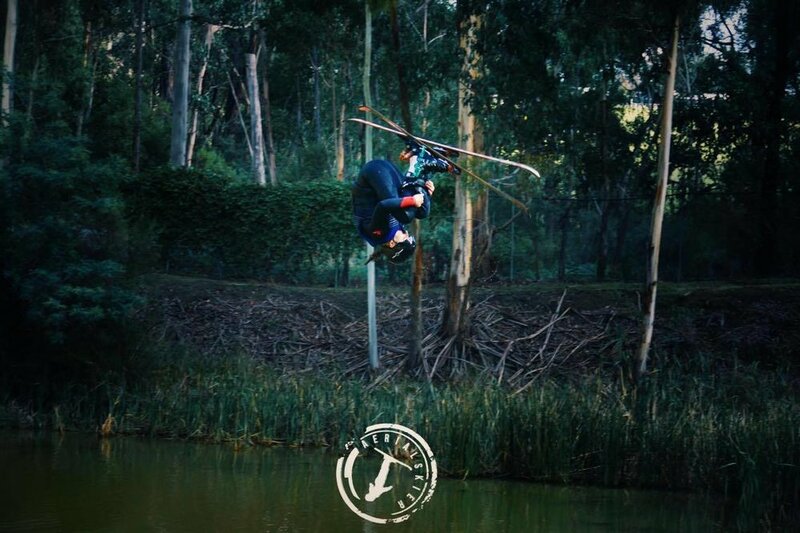 David Morris who is currently on the Australian Aerial Skiing World Cup Team has been someone I have always looked up to as a role model of sport in Australia. David has also been my mentor through my transition from trampoline gymnastics to aerial skiing. As a world championship and Olympic Games medalist his career success is one I hope to match. As well as his success, I admire his determination and focus through the many years of training which has ultimately lead to his achievements. 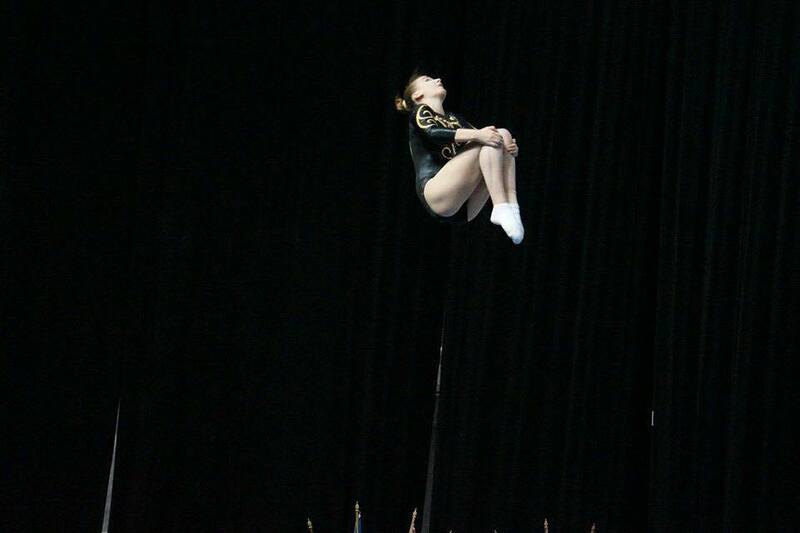 In Trampolining I was on the Australian team as both a junior and a senior for six years. During that time, I won both national and international medals. 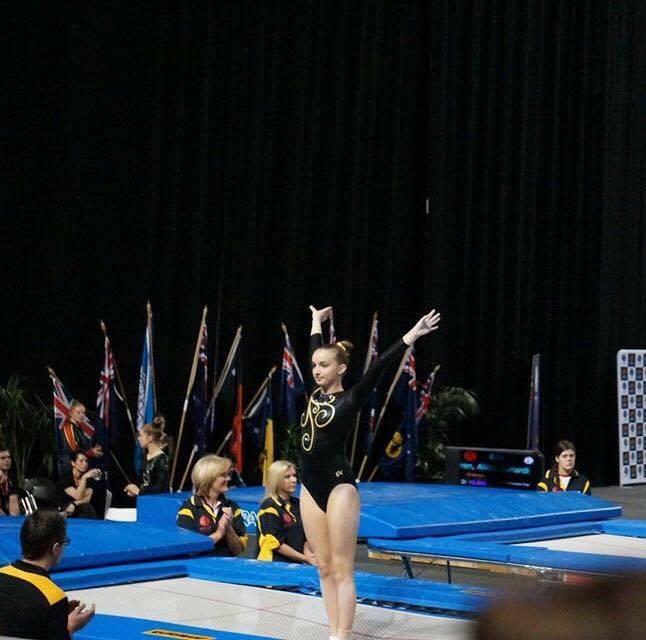 In 2015 I was a part of the Australian Trampoline and DMT World Championships Senior Team and in 2016 I competed in Spain as part of the Australian Open Women’s Team claiming two bronze medals. Currently I am within the development team for aerial skiing which is also a short-track to the Olympic program. Due to the nature of the sport my first competition will be internationally hopefully in the very near future. Why would choose to take up aerial skiing if you had never skied before? Mum use to always call me a monkey when I was little because I was always climbing or swinging or something. So I’d be monkey.